It's 2018, and we are gearing up to release our rock doc "Boston Loud!" The short film documents brothers Bryan and Billy Hinkley as they record their latest hard rock offering at Mad Oak Studios in Allston and promote it by touring New England. 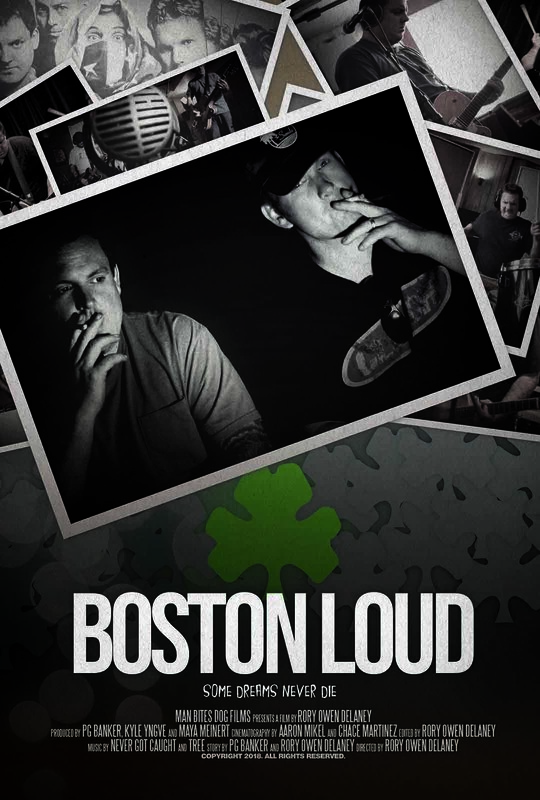 Look for "Boston Loud" later this year when it will be released in conjunction with the new album "Lead Me Under" from Never Got Caught, the hardest working guys in Boston.